Although we have been observing the increasing prevalence of digital advertising in the Advertising Competition for some time, this was the first year that online videos surpassed television commercials as the largest category of entries. 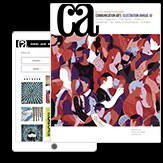 Integrated campaigns and experiential and public service advertising all increased in percentage of total entries submitted, and the number of submissions to print categories continued to decline. “While print was lacking a little in quality, there were some great long-form content and digital pieces that made it into the book,” juror Zak Mroueh says. “At a time in our industry when too many marketers believe that the goal is to create more and more content, sacrificing quality, it was refreshing to see that great ideas still win the day,” juror Mike Sukle says. “With the meteoric rise in spending on SEO [search engine optimization] and SEM [search engine marketing] and ‘clickbait,’ it’s nice to see that our industry is still rewarding consumers for their time and curiosity,” says juror Cal McAllister. In the interest of balance, I always ask the jurors what they didn’t like as well. The most common response this year was about how shorter deadlines have impacted the craft of advertising. Another area of discussion assessed the structure and content of the ubiquitous case study video. “I was surprised by how absurd the results sections of the case studies seem when you watch them back-to-back,” Nolan says. Other complaints centered on the content of student work, much of which attempted to connect commercial brands to social causes or was for public service. A similar area of discussion was about the growing movement of brands to stand for something more than commerce. In closing, I asked jurors which business, cultural and social developments may dramatically alter the future of advertising. “The proliferation of online platforms that match employers with freelancers signals a shift in the workforce and the eventual restructuring of ad agencies in the future,” says Miller. Rick Condos and his partner, Hunter Hindman, are chief creative officers in the San Francisco–based agency Argonaut. Their partnership began ten years ago while working on the +HP campaign at Goodby, Silverstein & Partners (GS&P) in San Francisco. Over the next decade, they split time between GS&P and Wieden+Kennedy Amsterdam, where they pitched and won Coca-Cola’s global business, launching the widely awarded Happiness Factory campaign. They’ve won many awards, including from the Art Directors Club, Cannes, Communication Arts, the One Show and D&AD. 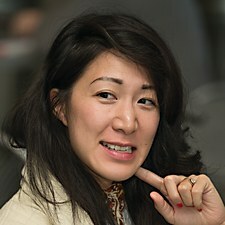 Jill Lin is a creative consultant for MullenLowe London. Most recently, she was a group creative director with MullenLowe Los Angeles. Lin previously held creative positions at Crispin Porter + Bogusky, Deutsch and Hudson Rouge and has freelanced for many more, including Bartle Bogle Hegarty, Google, Mother New York, R/GA and 72andSunny. She has worked on numerous brands across a wide range of categories, and her work has been recognized by Cannes, the Clios, Communication Arts, the Creativity Awards, the Effies, the FWA, the One Show and the Webbys. Cal McAllister, chief executive officer and executive creative director of the Seattle-based advertising agency Wexley School for Girls, is a proud Detroit native who cut his teeth as a reporter for the Chicago Tribune. After getting in trouble for making things up, he switched to advertising. 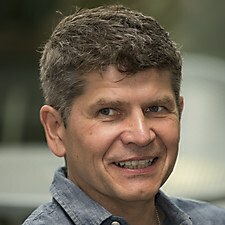 Since cofounding Wexley in 2003, his work has been recognized by every international advertising awards show, including Cannes, the Clios, Communication Arts and the One Show. Seattle magazine recently named McAllister one of Seattle’s 25 most influential people. 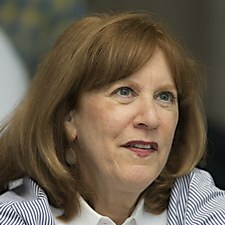 Renee Miller, founder and creative director of the Pacific Palisades, California–based Miller Group, opened her agency in 1990. Her first client was Transamerica, followed by the Gay Men’s Chorus of Los Angeles, Homeboy Industries, Goodwill, 7-Eleven and the Wolf Range Company. She has won creative awards from the ADDYs, the Art Directors Club, Communication Arts and the One Show. The Miller Group was named one of the top 75 woman-owned businesses in Los Angeles by the Los Angeles Business Journal, and Miller has been featured in dozens of other publications. Zak Mroueh is chief creative officer and chief executive officer of Zulu Alpha Kilo, the 95-person Toronto-based agency he founded in 2008. Zulu won Advertising Age’s Small Agency of the Year in 2016 and International Small Agency of the Year in 2017. 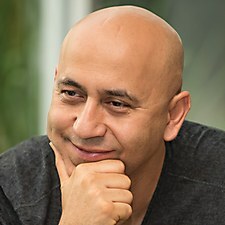 Prior to founding Zulu, Mroueh worked at BBDO and Chiat/Day and helped build TAXI Toronto into one of the Gunn Report’s top-ranked agencies in the world. Several of his campaigns have ranked among the top five most awarded, and his work has been recognized by Cannes, Communication Arts, D&AD and the One Show. 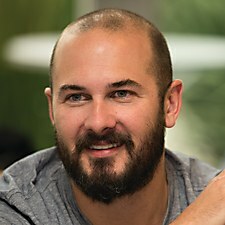 Britt Nolan, chief creative officer at Leo Burnett Chicago, arrived there in 2009 after soaking up experience at agencies of every shape, size and specialty. As a creative director at Leo Burnett Chicago, Nolan led the Mayhem campaign for Allstate and stuck with it to do wonderfully horrible things for seven years running. More recently, he re-created van Gogh’s bedroom for the Art Institute of Chicago and worked on Samsung’s global launch of the Galaxy S8. His work has won Gold, Yellow, Grand Prix and Best of Show awards at nearly every major advertising festival in the world. 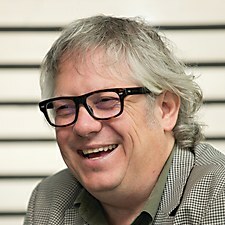 Steve Rutter is executive vice president and executive creative director at BBDO San Francisco. He has been with BBDO since starting at the flagship New York City office in 1990. 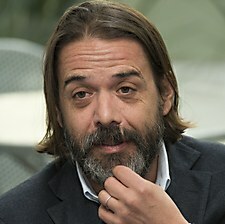 He has led the creation of content for AT&T, Bank of America, Johnson & Johnson, Lowe’s, Mars Candy and Mars Petcare. He and Susan Credle helped create the M&M spokescandy characters, as they’re known today. His work has appeared during the Super Bowl and has won awards from the Association of Independent Commercial Producers, Cannes, the Clios, Communication Arts, the One Show and more. 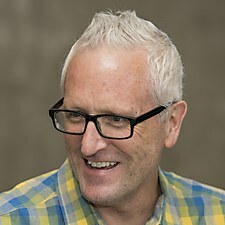 Mike Sukle is the founder and creative director of Sukle Advertising & Design in Denver, Colorado. Since starting the company 21 years ago, Sukle has demonstrated a passion for social marketing. Past clients include the Colorado Governor’s Office (for its historic youth marijuana prevention campaign), the National Sports Center for the Disabled, the UNICEF Tap Project, the Wyoming Department of Health and the Wyoming Governor’s Council on Impaired Driving. His work has been recognized in Communication Arts, at the OBIE Awards and at the Venice Festival of Media. 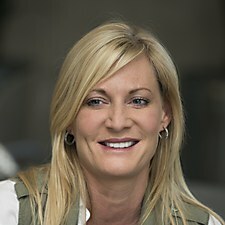 Debbi Vandeven is the global chief creative officer at VML, headquartered in Kansas City, Missouri. Under her creative leadership, VML has grown to become one of the top global digital agencies, with 26 offices on six continents and 2,500 employees worldwide. Since joining VML in 2000, she has led creative engagements for global brands such as Colgate-Palmolive, Dell, Electrolux/Frigidaire, Ford, Gatorade, Kellogg, Mastercard, New Balance, PepsiCo, QuikTrip, Sprint and Wendy’s. In 2014, Vandeven was recognized in Advertising Age’s Women to Watch series.